Across the board, Ford and Lincoln engineers have been working to stay at the front of the technological field in their vehicles and most of that emphasis has been in the implementation of MyFord and MyLincoln technology packaging recently. At the same time, much of the fleet has been getting minor (and in some cases, major) cosmetic surgery and powertrain upgrades. 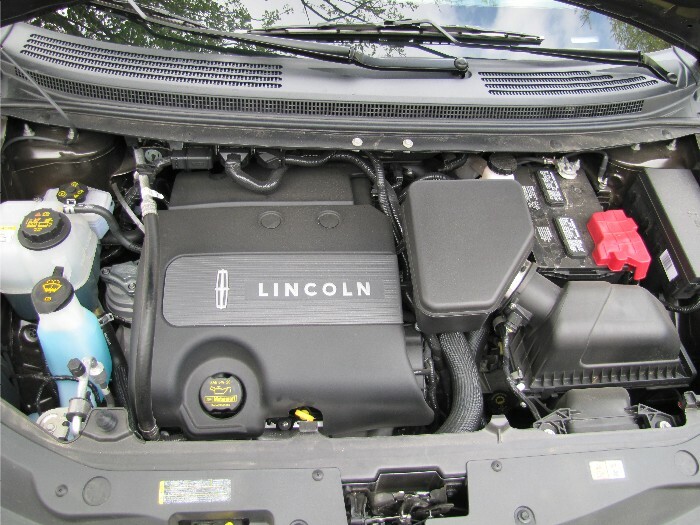 The 2011 Lincoln MKX midsize crossover we tested recently is an example of one of those getting a little of both. 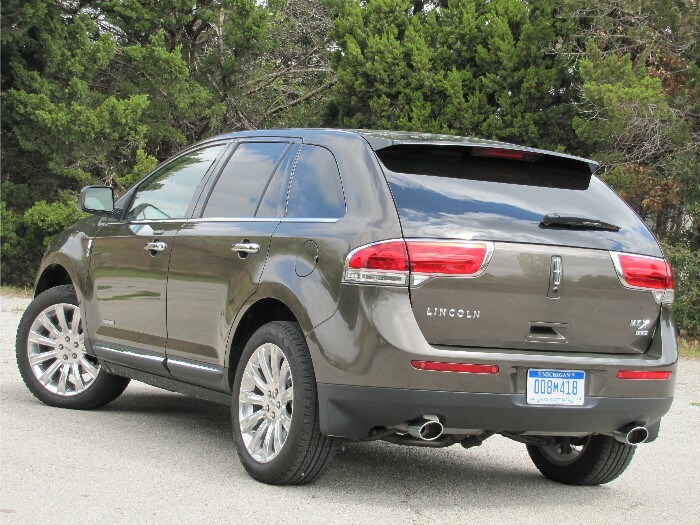 Outside we see the new “face” of Lincoln while inside the vehicle impresses both aesthetically and ergonomically. In other words, it looks good and it feels good. The powertrain combination of a 305hp 3.7-liter V-6 mated to a smooth six-speed automatic offer a pleasing, spirited driving experience in choice of front- or all-wheel drive. Our tester arrived with the latter but those simply choosing FWD will enjoy fuel economy of 19 mpg city and 26 mpg highway, beating just about all class competitors. With the new technology comes new LCD dash display monitors and the state-of-the-art touch-sensitive electronic finish panel in the center dash. Slight learning curve at first with the new stuff but then just about everything else is that way these days. Like a song playing on the (HD) radio? Tag it. MKX offers iTunes tagging. Next time you “SYNC” your iPod in the MKX it will transfer tagged song info to the device and the next time the iPod is synced with iTunes a playlist of those tagged songs appears for you to preview and purchase if so desired. 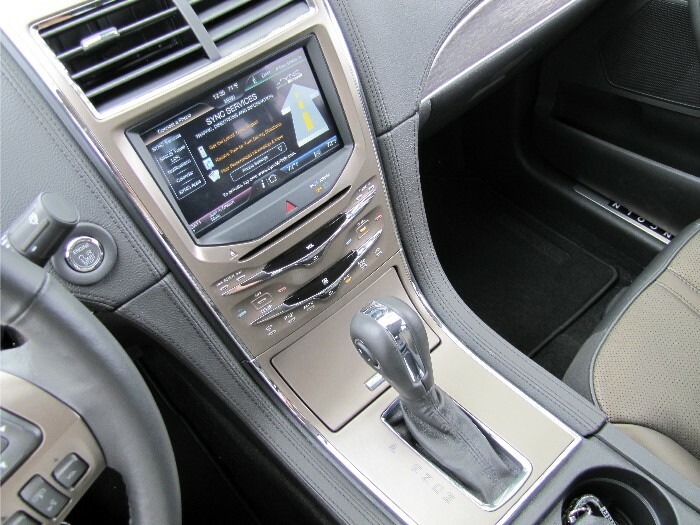 The 2011 Lincoln MKX also features adaptive cruise control, blind spot information system and MyKey technology that limits certain vehicle functions such as radio volume and vehicle top speed (protection against teens and valets). 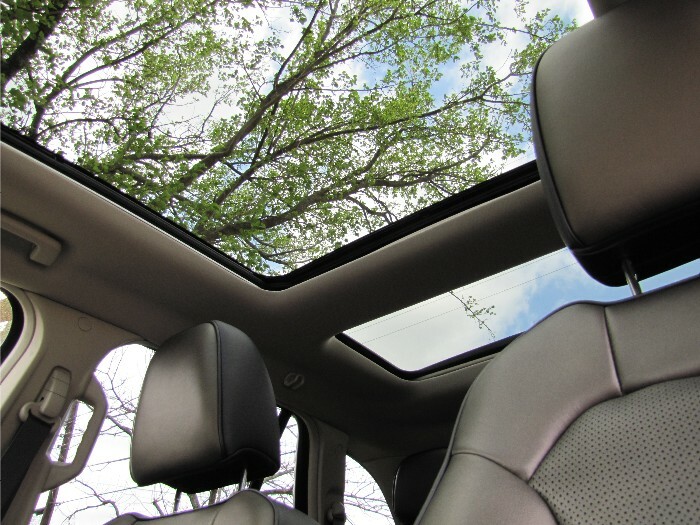 Of course all of the latest safety technology is included in the MKX and, being a Lincoln, styling and craftsmanship are elevated. 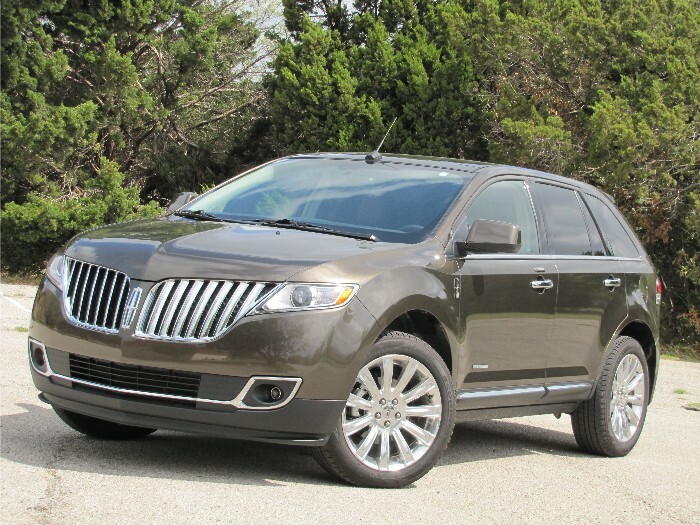 I can see where many would describe MKX as a “fancy” Ford Edge, but if fancy is your game then MKX is the name … plate. OK, so I am not a poet. Just go check out this luxury CUV for yourself. As to pricing, our test vehicle arrived in Limited trim level (20-inch polished wheels, adaptive headlamps with Lincoln logo, etc.) with the AWD and a host of other amenities including rear view camera, voice activated nav system and panoramic vista roof. What this translates to is 10 grand added to the base MSRP of $40,995 (you do the math). Lincoln is enjoying success right now with the MKZ hybrid sedan and I, for one, would like to see hybrid technology extended into the midsize crossover segment. Perhaps that demand won’t develop or perhaps they are looking to their EcoBoost technology to offer alternative powertrains for this segment or maybe they just won’t do a darned thing to the MKX as it’s not bad the way it is.